This is a 4 record bundle from the PV catalogue, randomly selected. 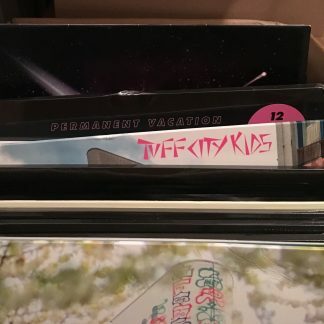 The records have damaged cover sleeves or come without cover sleeve, but the vinyl is 100% mint. 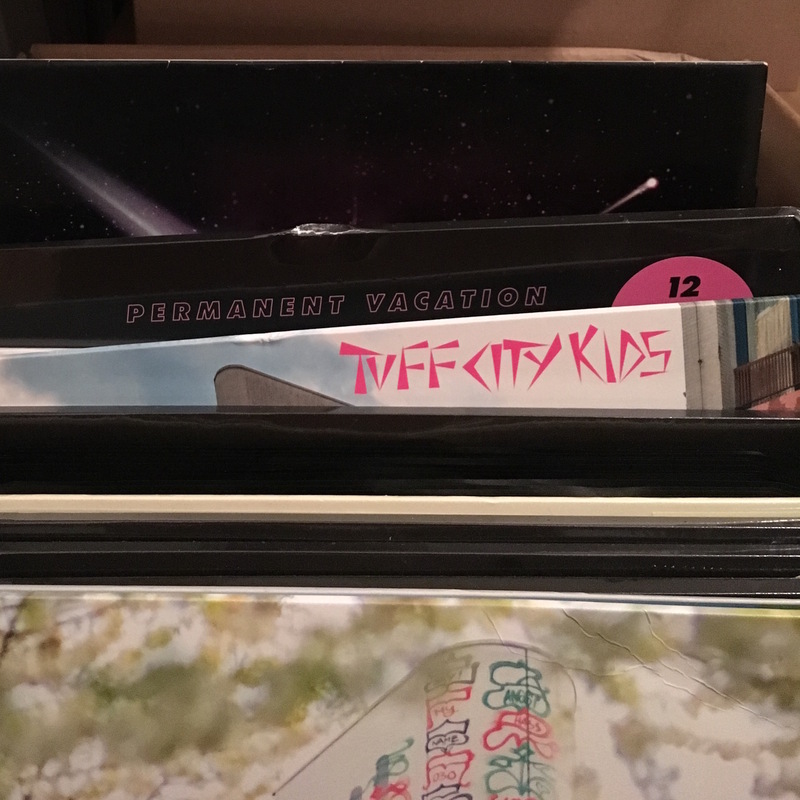 2-LP albums count as 2 records.